For my little weekday team of two and I, this has definitely been the summer of National Trust days out. I wrote about our National Trust love affair earlier in the summer and since then it’s gone from strength to strength. I feel utterly in awe of the fact that my children can go and make these amazing spaces and places home for a few hours. 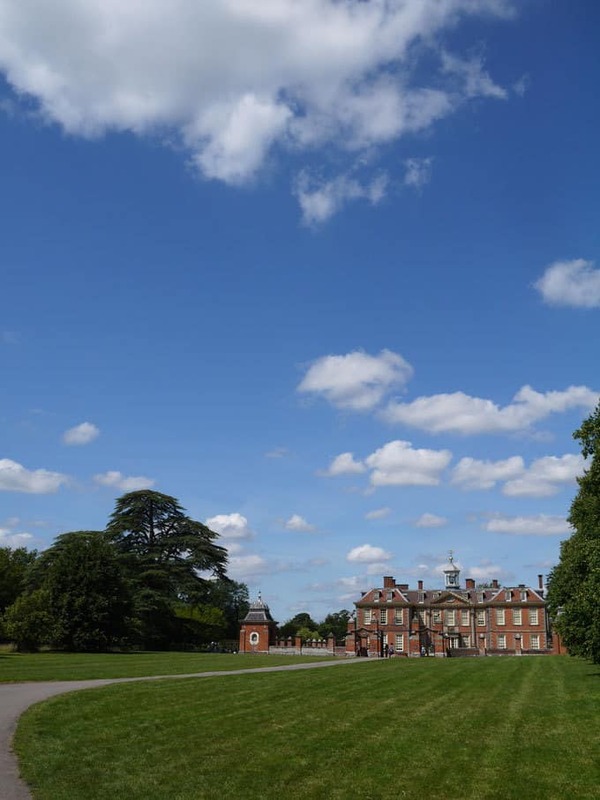 That they can run around on the lawns, tracing the footsteps of Dukes and Earls before them, where children must have played for hundreds of years. That they can imagine being Lord of the Manor or see the view from the top of Croome Court or learn to play croquet at Charlcote Park. 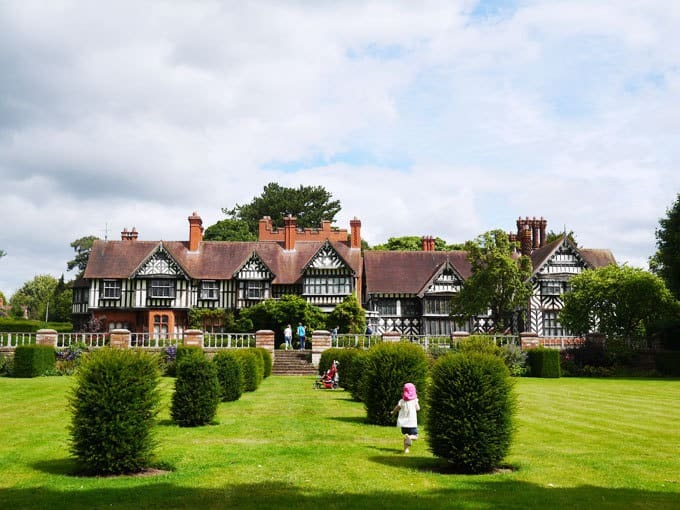 So, here are 5 of our favourite places to visit in the Midlands for kids. We made ourselves at home at Hanbury Hall. 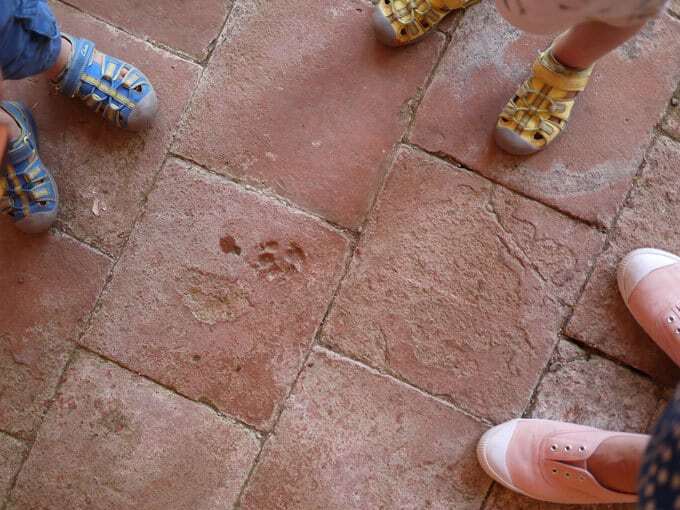 Playing find the paw print at Hanbury Hall. 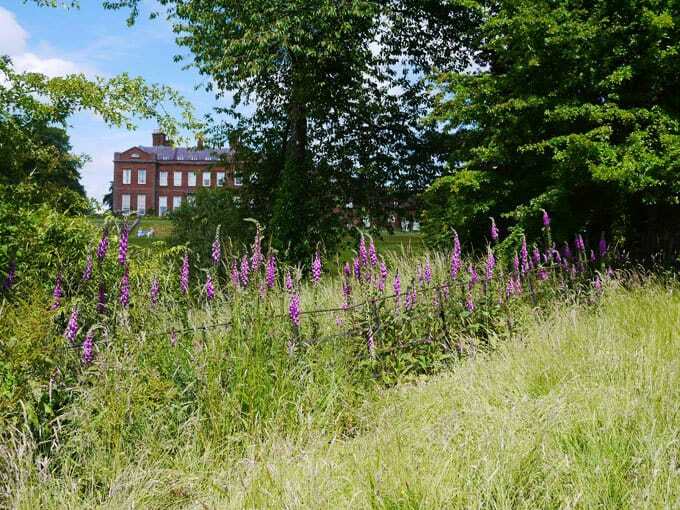 Our favourite things at Hanbury Hall, Droitwich, Worcestershire..
Foxglove love at Dudmaston Hall. Their ‘ship’ by the Lake at Dudmaston. 2. Our favourite things at Dudmaston Hall, Severn Valley, Shropshire..
Gorgeous walk around the lake with lots of exploring spaces. Great play area and mini obstacle course. Lovely cafe with tables by the orchard. Running amok at Wightwick Manor near Wolverhampton. Pile of twigs? Nooo.. This is the ultimate den. 3. 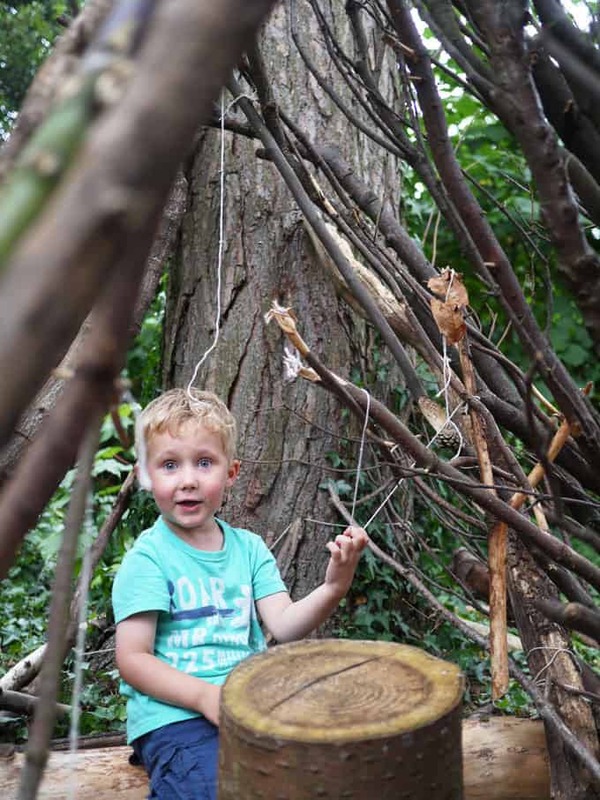 Our favourite things at Wightwick Manor, near Wolverhampton..
Woodland den making in the secret garden over the bridge. Big lawns for running and hedges for playing hide and seek. A weeping willow den that we discovered. Just hanging about, making herself at home again. #ladyofthemanor ? 4. 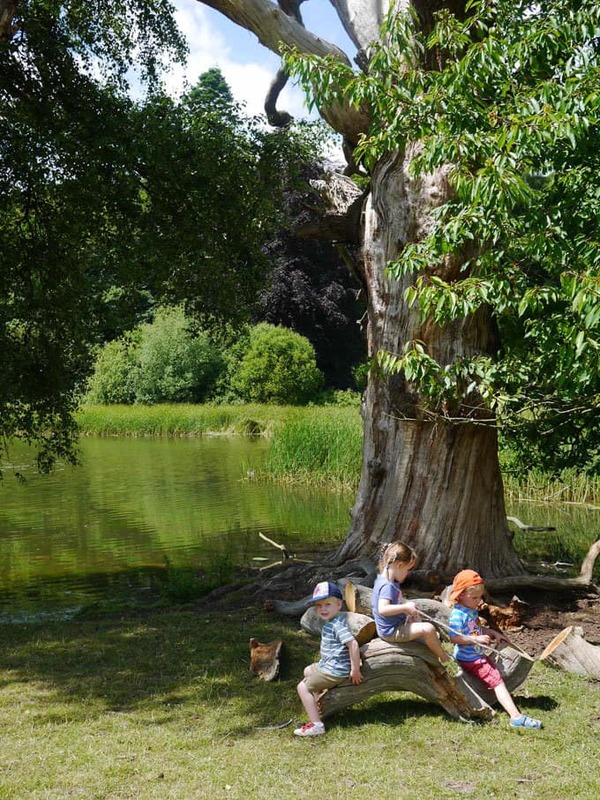 Our favourite things at Charlcote Park, Charlecote, Warwick, Wellesbourne, Warwickshire.. Exploring the real working Victorian kitchen. Watching the deer running across the parkland as we hid in the swishy swashy grass. Learning to play croquet on the lawn and beating Mummy. 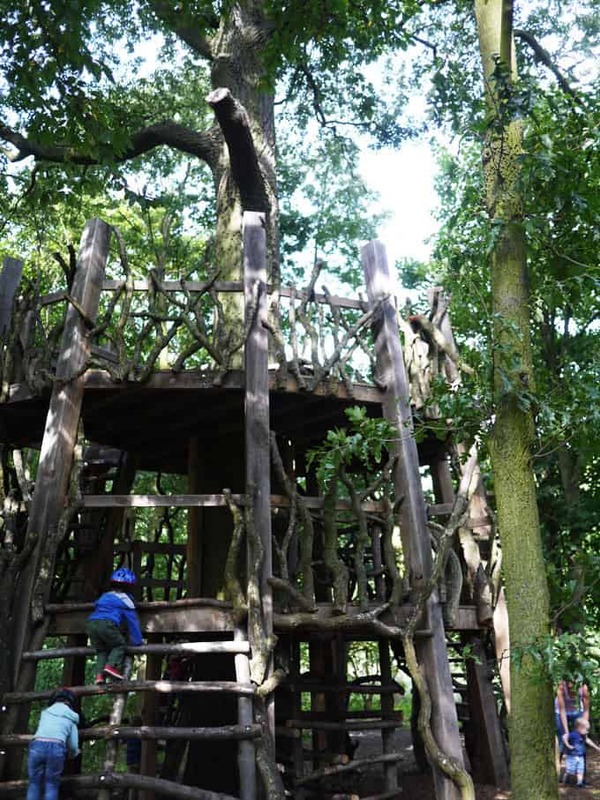 The best treehouse ever at Moseley Old Hall. Mucky pile of rubbish to you and I.. Toddler HEAVEN. The unbelievable treehouse. More like a tree mansion perhaps? 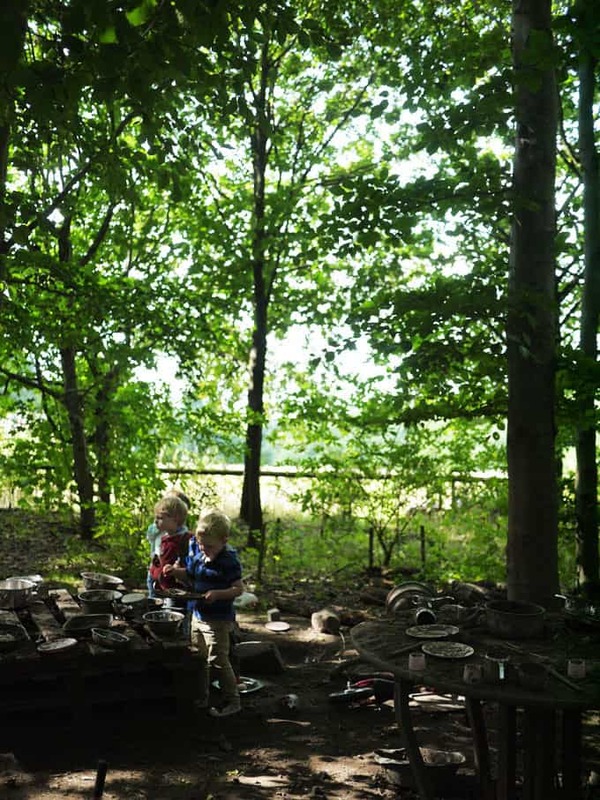 The mud kitchen, such a simple idea but the children LOVED it. Collecting the chicken eggs with the super helpful staff. Those are our favourites so far.. Any more hidden gems for us to explore? 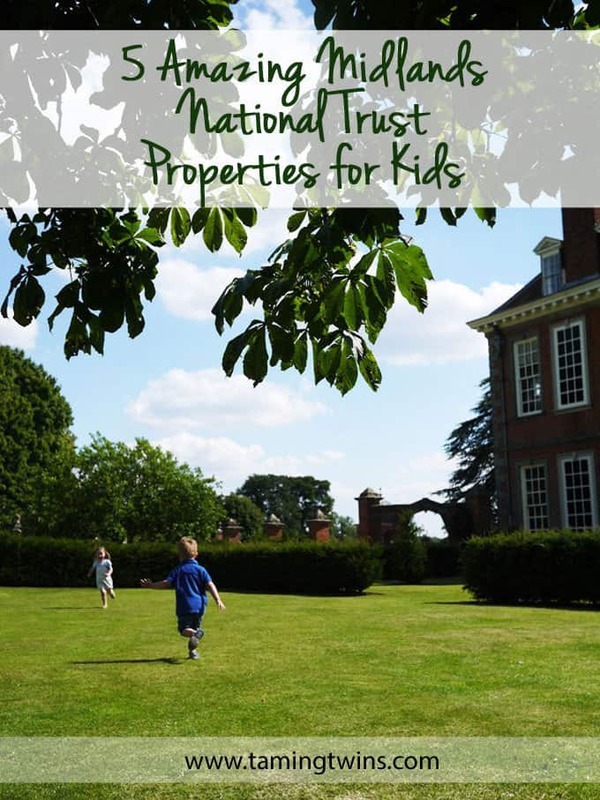 We have kindly been given a National Trust pass to explore our local properties this summer. I know I’ve said this before, but I think you would love Packwood. Especially at this time of year as the kitchen garden is so much fun for children. You’ll find me chasing children around the yew garden, they claim to be playing hide and seek but they are mainly trying to escape I think!